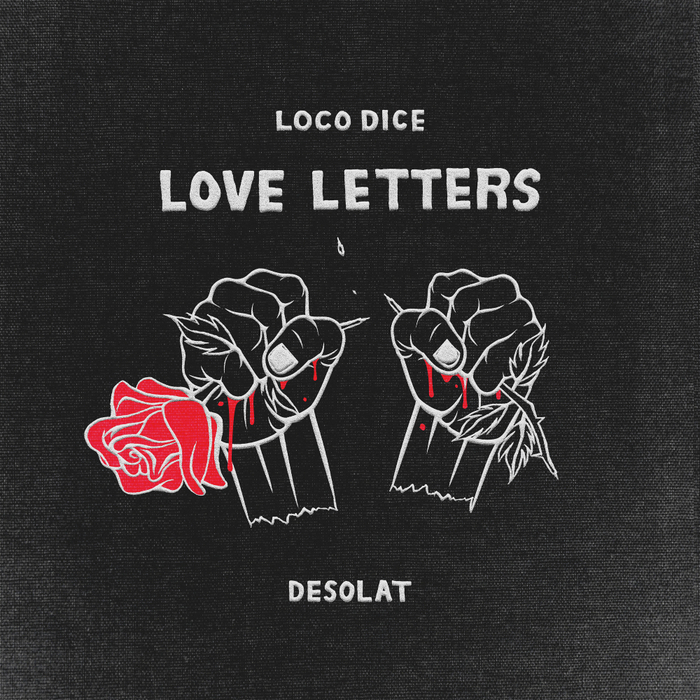 Following up his down and dirty "Roots" earlier this year, Desolat head honcho Loco Dice returns with another stack of tough grooves on his new long player. 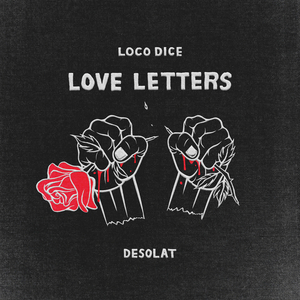 Love Letters is the Dusseldorf native's third album, following up Underground Sound Suicide a few years ago. He claims that unlike working around a specific concept like on his previous albums, the music came first - the tracks being a collection of recent jams where he found his comfort zone after completing the aforementioned "Roots" (which just happens to be included on the album) alongside collaborations with silver tongued German MC Serious Klein on "Selflove", Amsterdam scene stalwart William Djoko on "Out Of Reach" and first wave Detroit legend Eddie Fowlkes on "D Town Playaz".